If your workout routine involves dangling off of mountains, training for Iron Man, and/or signing a waiver, look away, because this is not the exercise shoe roundup for you. 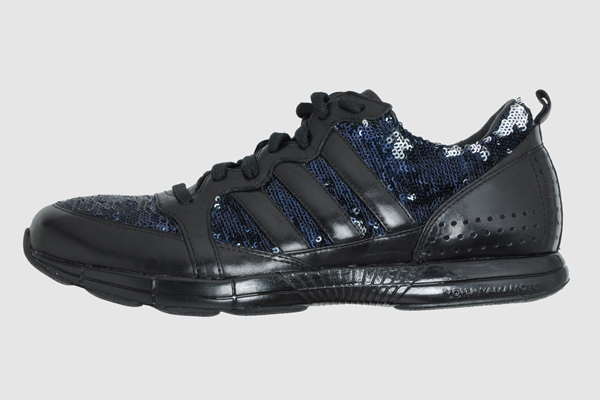 For the rest of us fitness-conscious-but-not-fitness-crazed folks, finding a gym shoe that actually inspires you to put them on is a feat much harder than staying conscious during that part of your spinning class. 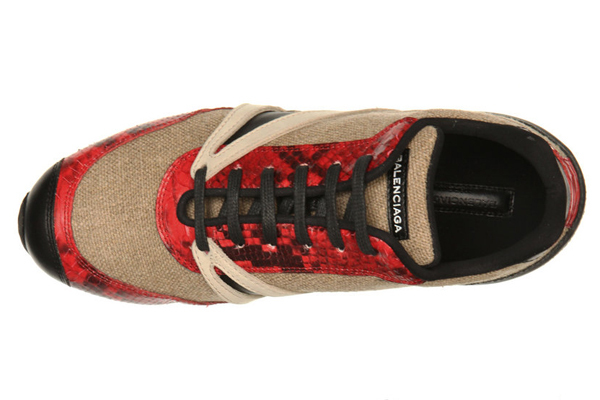 But, it seems like brands are wising up to our need for a pretty sneaker, and both fashion designers and big sports brands are making trainers that serve up style as well as performance. 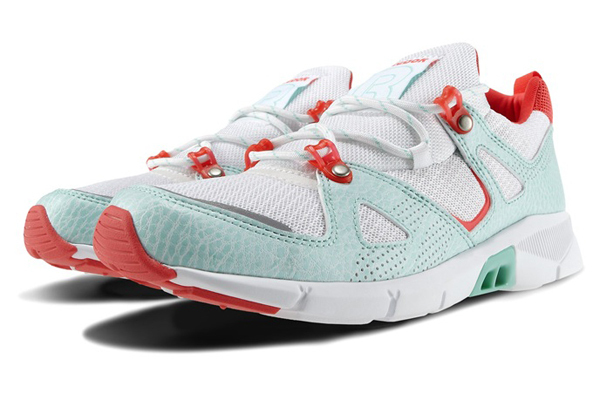 Check out the 12 trainers for women that are so awesome, you’ll want to wear them out of the gym. 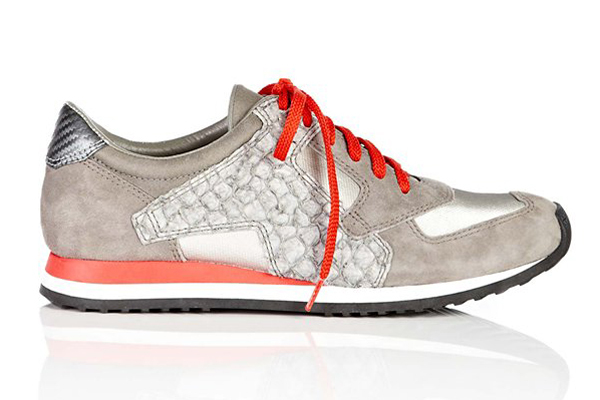 Alexander Wang Dillon Suede Sneakers, $385, available at Alexander Wang. 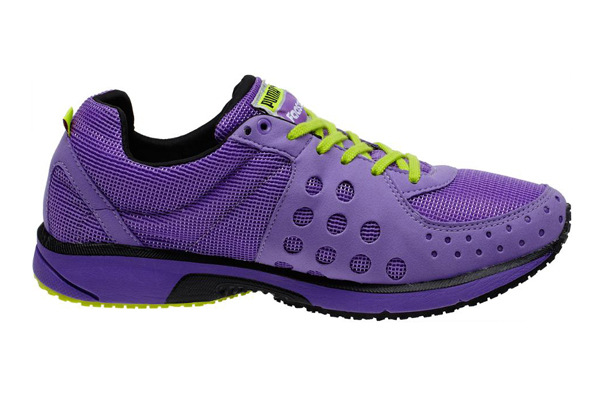 Puma Faas 300 Shoe, $47.60, available at Puma. 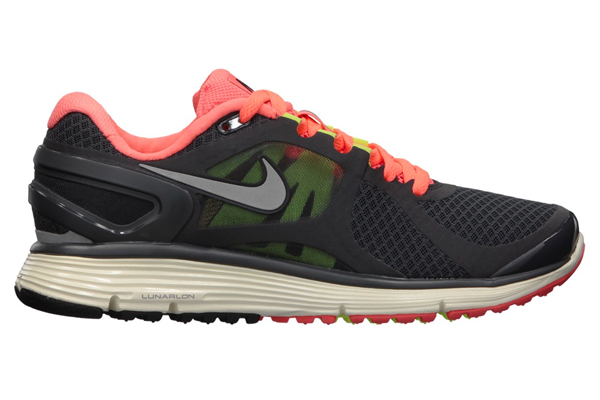 Nike Lunareclipse Shoe, $135, available at Nike. Reebok Ventilator HLS, available soon at Reebok dealers. 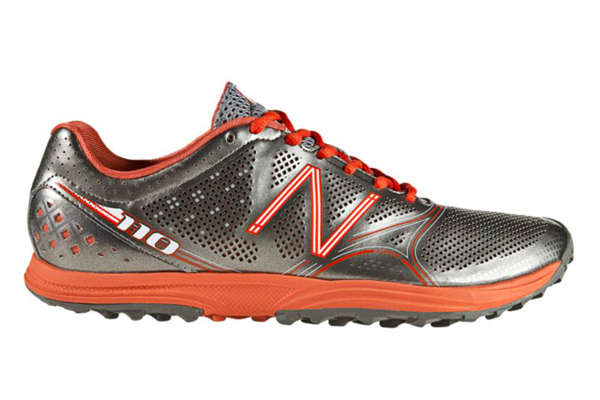 New Balance 110, $84.99, available at Shop New Balance. 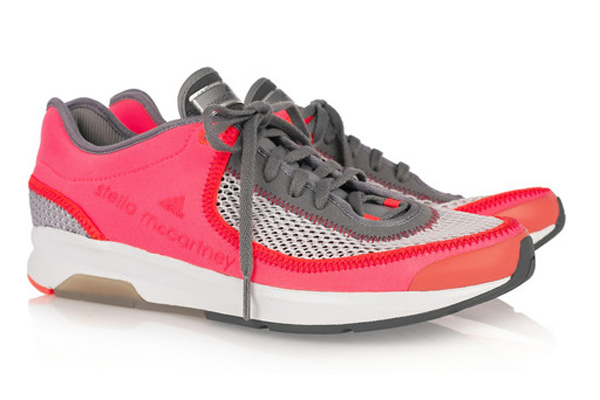 Stella McCartney for Adidas Catuaba Runner Sneakers, $185, available at Net-a-Porter. 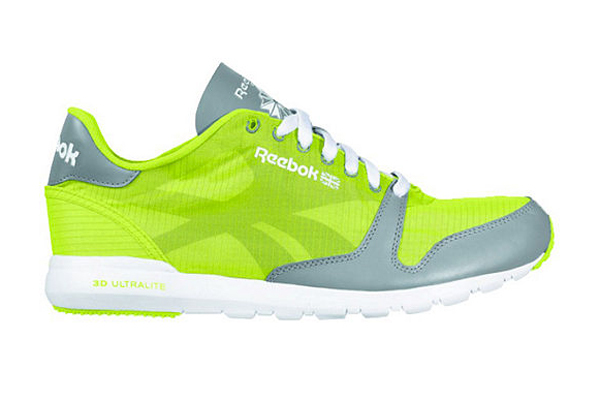 Reebok Classic Ultralite, $49.99, available at Macy’s. 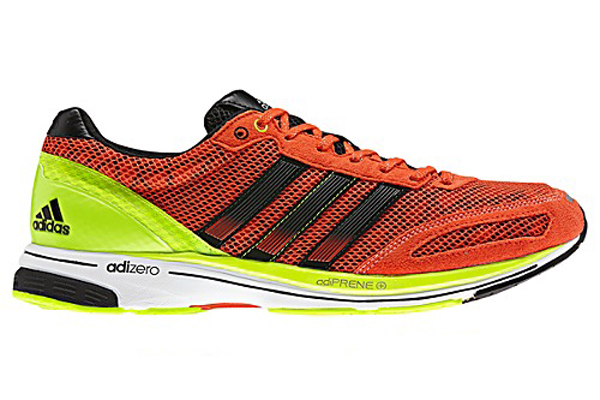 Adidas Adizero Adios Shoes, $115, available at Adidas. 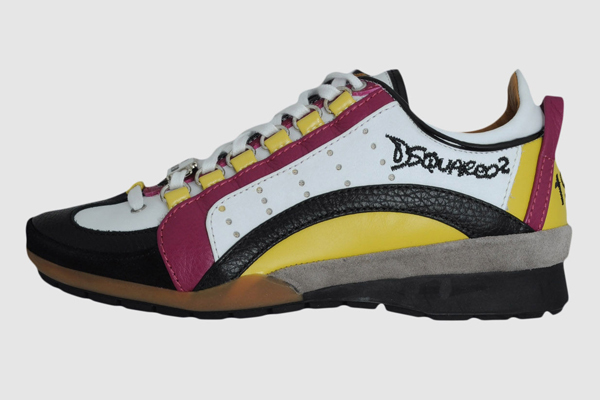 DSquared2 Sneakers, $225, available at Yoox. Balenciaga Printed Tri-Color Trainer, $414, available at Matches. Y-3 Paillete Sneaker, $170, available at Yoox. 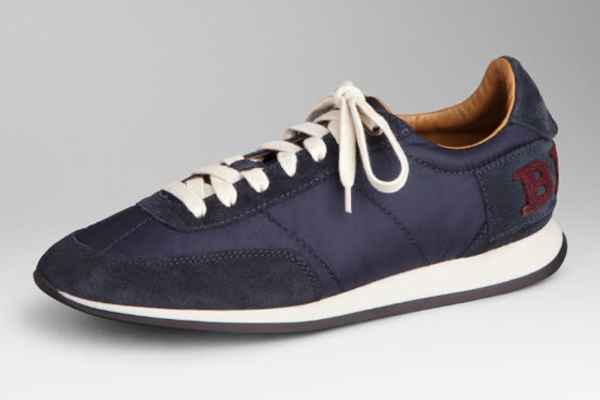 Burberry Sneakers, $295, available at Burberry.